Does your son or daughter play soccer? That black white ball makes it from one end of the field to the other in the blink of an eye and so will the time spent together as kids grow up and move on with their lives. 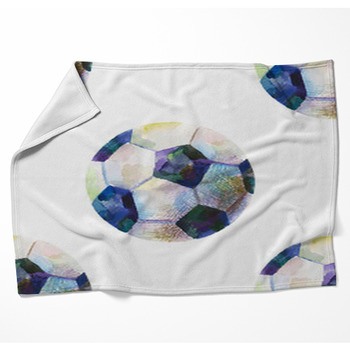 Soccer themed blankets from VisionBedding offer something different for the entire family. 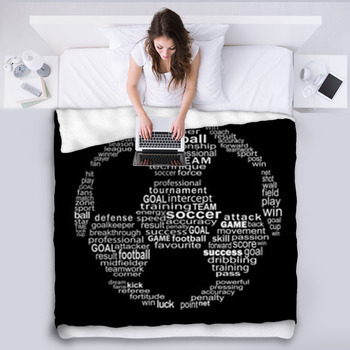 The soccer lover can choose an image of themselves, or a flaming soccer ball to show off in their bedroom. The parent on the other hand can choose the most important image of all their child on the soccer field. 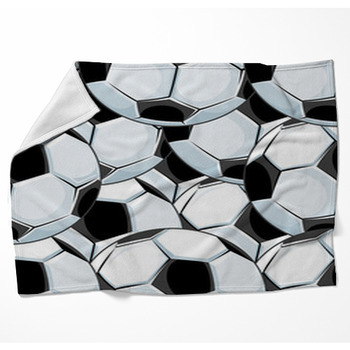 Soccer blankets traditionally include the colors black and white and may include the image of a soccer ball. Boring! 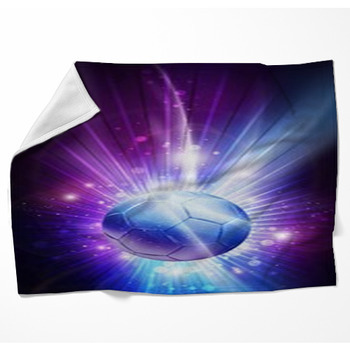 But, that does not mean these images are the only ones that can be used to create soccer blankets. 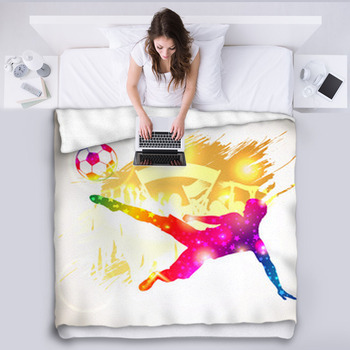 At VisionBedding, photos are used to create unique soccer themed blankets. Photos need only be high resolution and uploaded to the VisionBedding website. 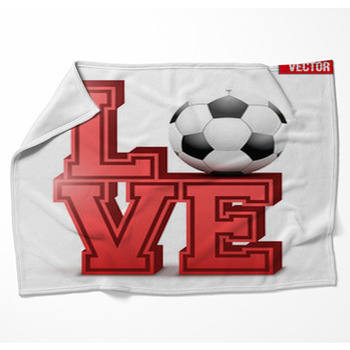 The time has come to freeze your child's love of soccer in this very moment in time. 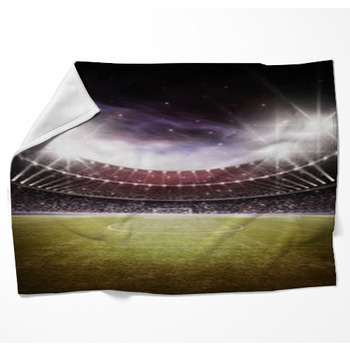 If you are ordering a cool soccer blanket for your child or a picture montage of that same child's soccer field actions, the images will look like larger than life professionally printed photos. 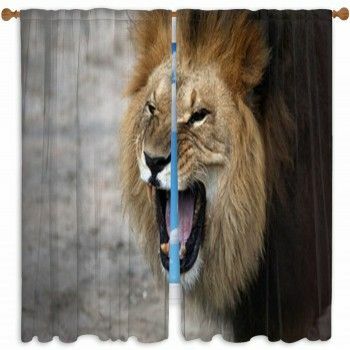 The quality is amazing, the clarity is outstanding the colors are realistic and lifelike. 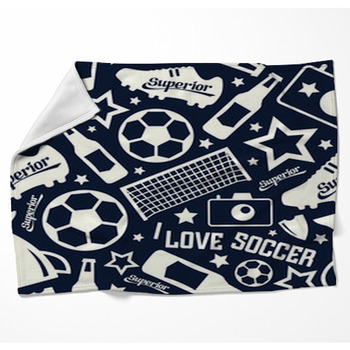 There are no comparable blankets on the market today that can come close to the personalized soccer blanket you create.